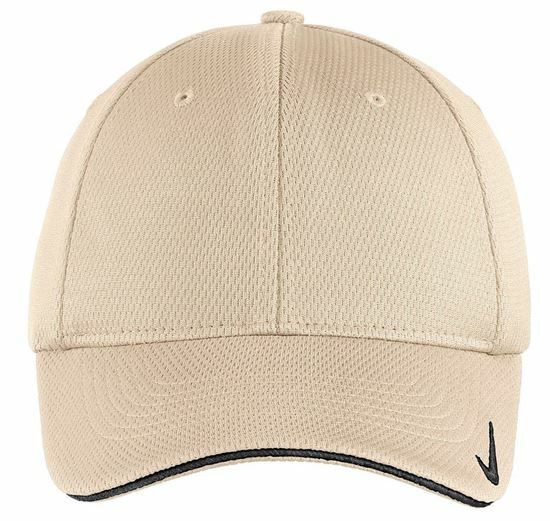 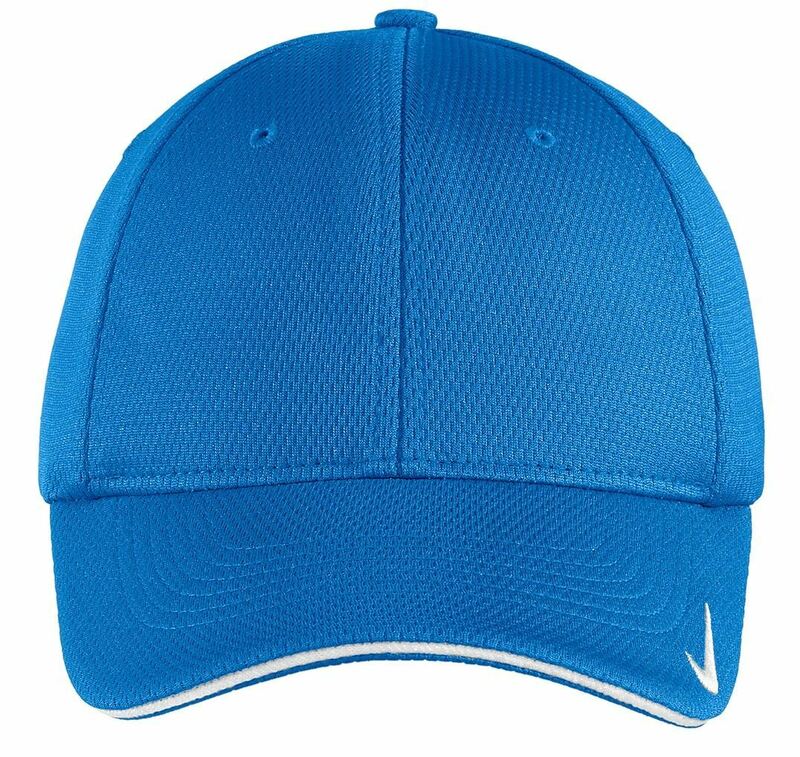 - Only Nike Golf could engineer a moisture-wicking cap this flexible and stylish. 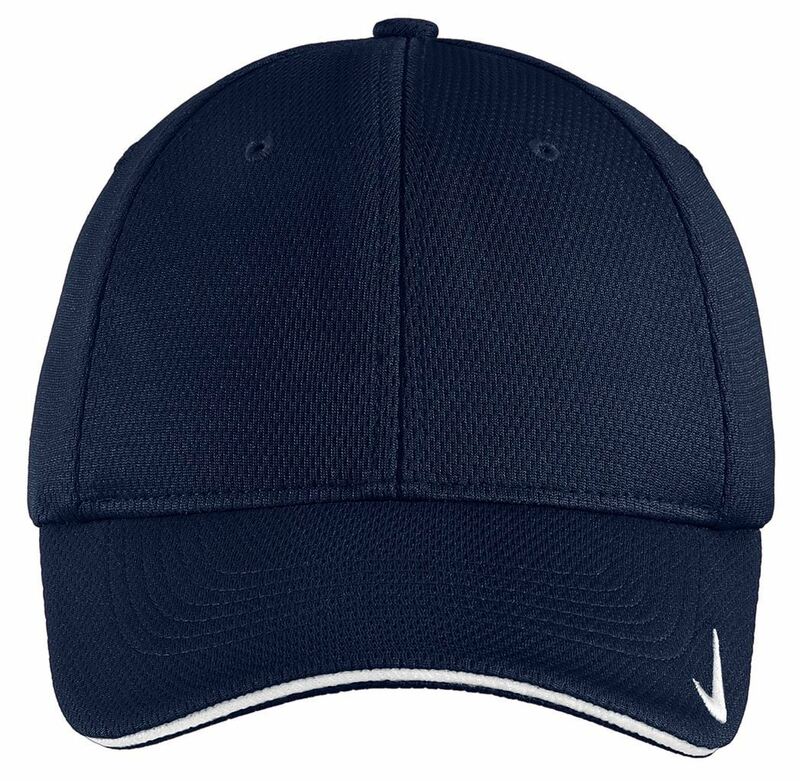 - Cap has a structured, mid-profile design. 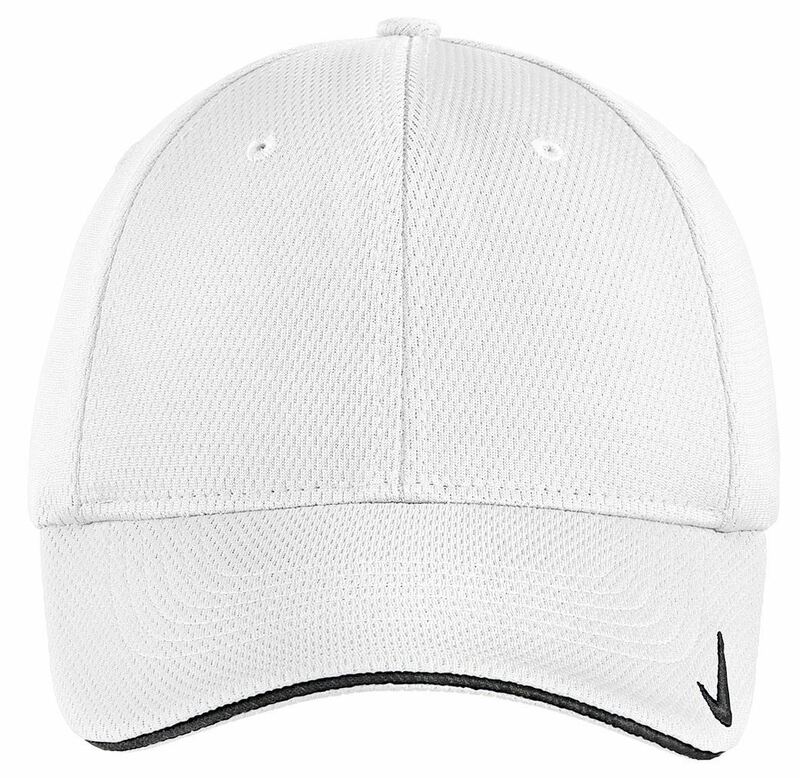 - Swoosh Flex sweatband ensures an exceptional fit. - Contrast Swoosh design trademark is embroidered on the bill and center back in the same color as the trim. - Made of 100% polyester knit mesh.